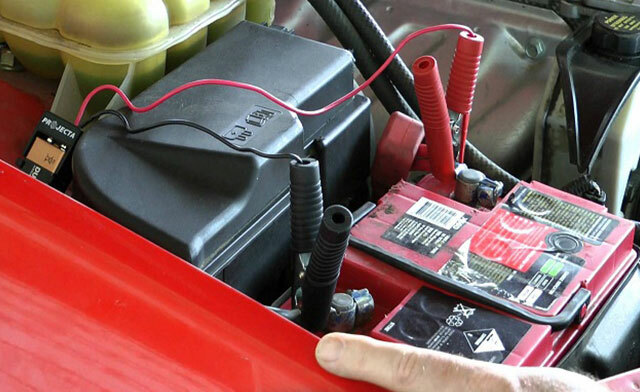 RMS Batteries & Roadside Assist services coverage all Sydney suburbs. 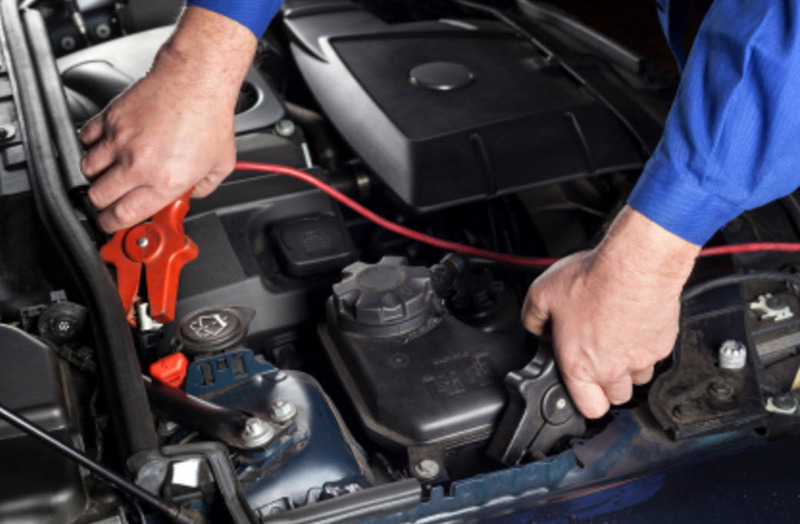 We diagnose, assist and repair all types of makes and models. 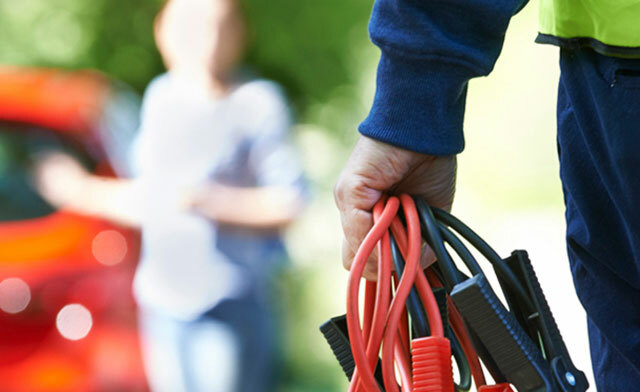 When calling our 24 hour roadside assist number 1300 56 7767, we will dispatch the nearest service van to your location, providing you with an estimated time of arrival. We will be keepin touch with you untill our roadside assist vehicle arrives in your breakdown location.